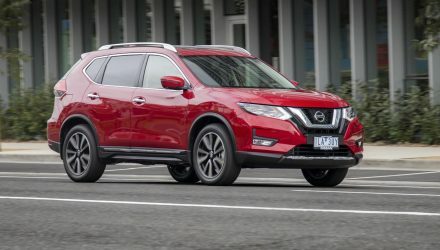 The national VFACTS figures for new vehicle registrations during December 2017 have been revealed, confirming the best-selling vehicles for the entire year. For our usual big report on the monthly figures see the full report here. It’s been a fight between the Toyota HiLux, Ford Ranger, and Toyota Corolla during the 2017 sales race. But coming out on top is the trusty Toyota HiLux. It increased its sales from last year, jumping from 42,104 to 47,093 in 2017 from 2016. The Ford Ranger isn’t far behind, reporting a big jump in sales from the previous year. During 2016 Ford sold 36,934 Rangers, compared with 42,728 in 2017. 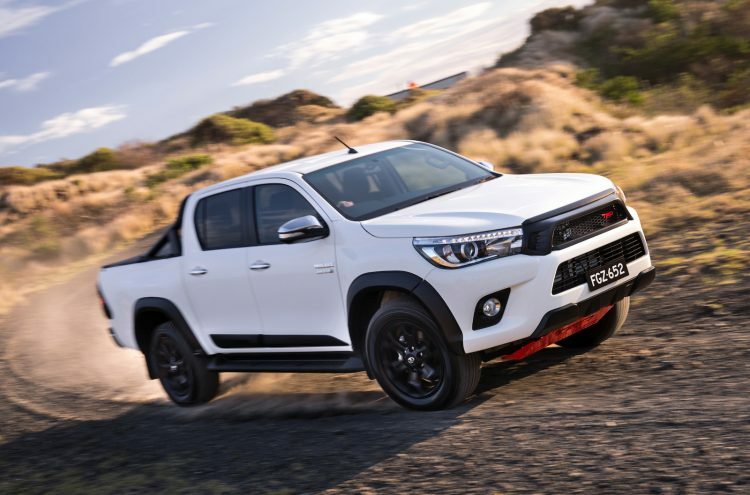 On this trajectory we could see the Ranger catch the HiLux in 2018. As for the battle between the popular small cars, the Corolla has edged out in front of the Mazda3. 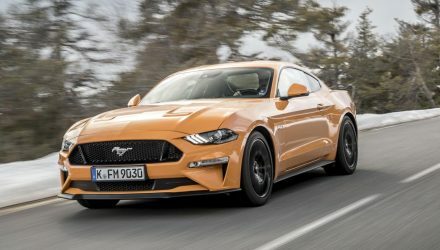 Sales for both have actually dropped compared with 2016 figures, perhaps as buyers turn to SUVs and utes. Toyota experienced a drop of 7.4 per cent with the Corolla and Mazda a drop of 9.5 per cent. See below for the top 10 list (and here for the 2016 top 10 list). As for the top-selling vehicle brands, it’s Toyota that comes through with the gold medal, again. 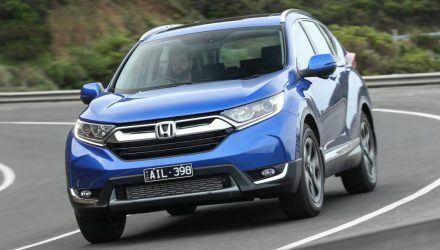 It sold an incredible 216,566 vehicles during 2017, which is 3.3 per cent more than the effort in 2016. Coming in second spot is Mazda, with 116,349 sales, down 1.6 per cent on 2016, with third rounded out by Hyundai with 97,013 sales, down 4.5 per cent. See below for the top 10.